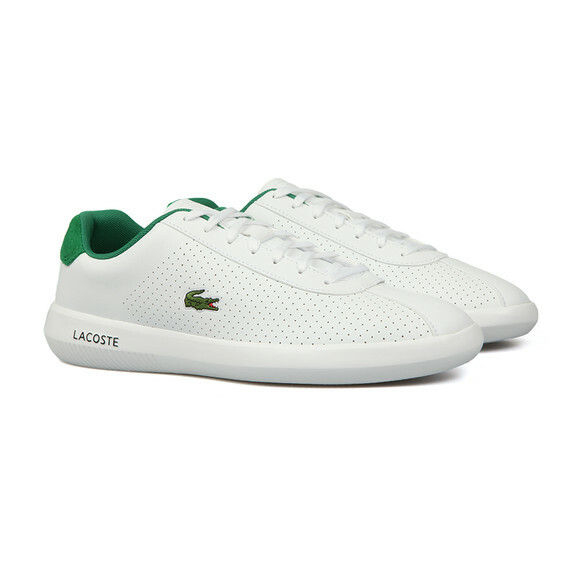 Lacoste Avance 318 1 SPM Trainer in White/Green, a classic design made in to be ultra lightweight. 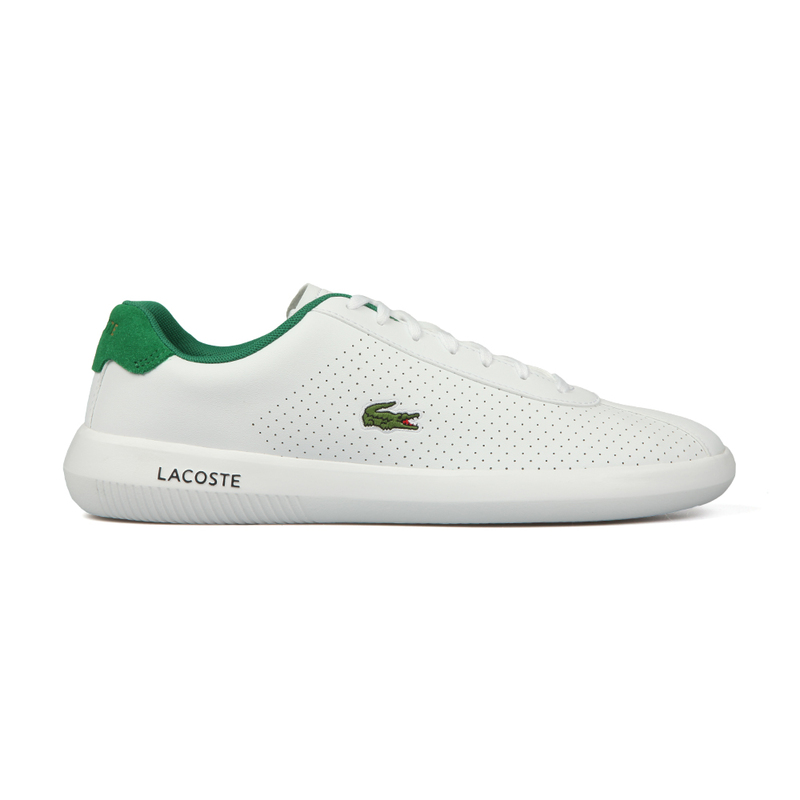 Formed on an EVA sole and given a suede heel patch. 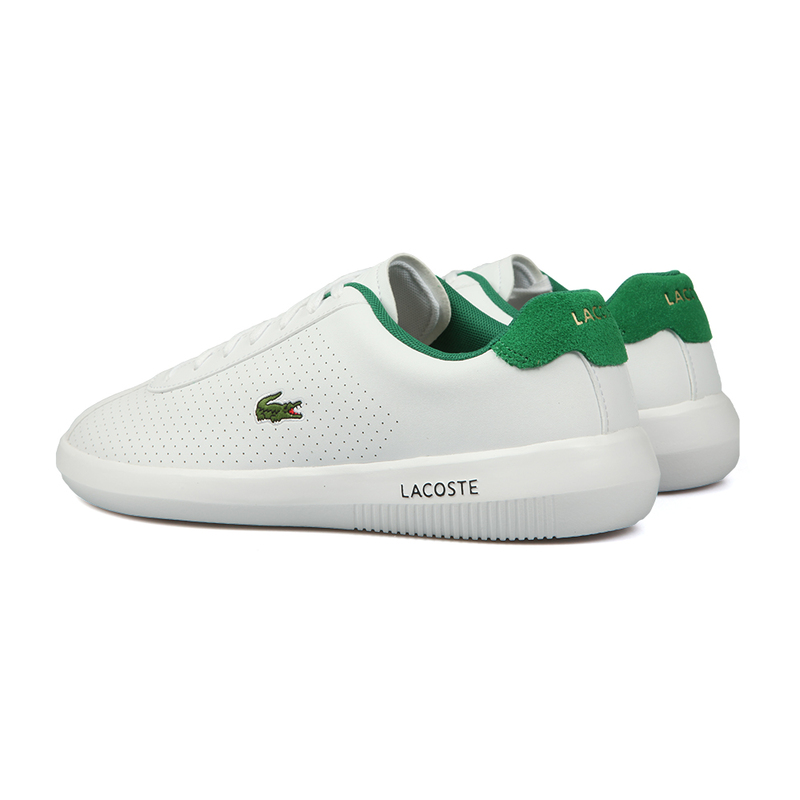 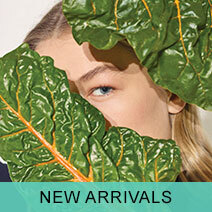 Lacoste have added an embossed logo on the tongue and an embroidered Crocodile logo on the outer side.